News Archives | ACA TMetrix Inc.
AR products provide solutions to a range of RF and EMC testing needs. 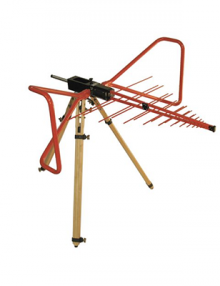 AR’s Full Line Catalog includes virtually everything necessary for RF and EMC testing. You’ll find important information on everything from RF and microwave amplifiers to antennas, probes, analyzers, accessories, and integrated test systems that make testing quicker, easier, and more accurate. You’ll discover innovative new products like MultiStar Field Analyzers, and test systems that use groundbreaking technology to perform multiple tasks simultaneously, reducing test times from days to hours. The latest developments in hybrid power modules, and dual band technology are also represented in the catalog—along with products that will exceed your expectations, and take your RF and EMC testing to the next level. 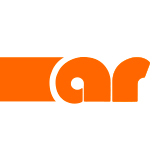 Click here to complete a form to request AR’s new Full Line Catalog. 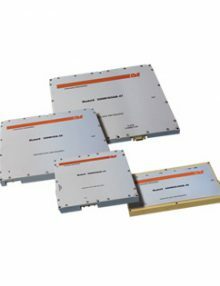 Amplifier Research (AR) is a leading supplier of RF/microwave benchtop and rack-mounted broadband, high-powered, solid-state RF and microwave amplifiers, antennas, amplifier modules, complete EMC test systems, EMI receivers, military communications booster amplifiers and more. The company has a strong customer base in a wide range of markets, including communications, military, commercial, wireless, medical, automotive, aerospace, product compliance testing, research and education. 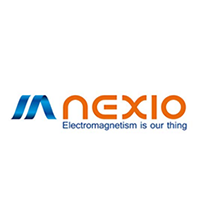 ACA TMetrix is pleased to announce that we now have a new supplier—Nexio, a major player in the electromagnetism field. Nexio provides electromagnetic testing and measurement products to customers in every major market sector, including aerospace, defense, aviation, automotive, multimedia, information technology, medical, and home appliances. Founded in 2003, Nexio is France’s largest engineering firm focused solely on electromagnetic waves. 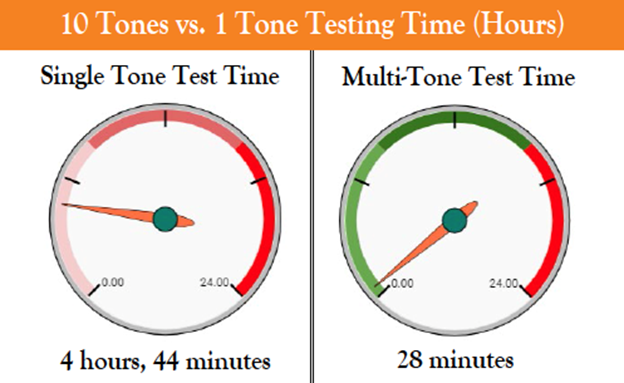 Nexio’s unique platform of products comprises the market’s widest range of electromagnetic automation test software—with 100% hardware compatability. 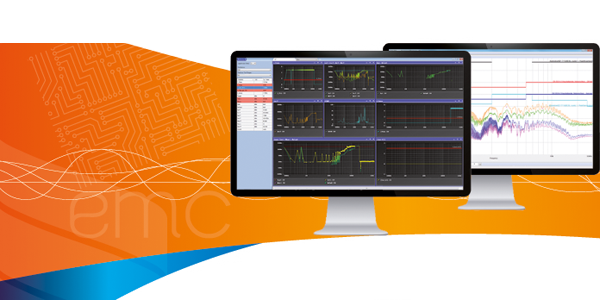 NEXIO offers complete software solutions for laboratories and design teams to perform elecgromagnetic compatability (EMC) testing and radio frequency (RF) testing at all stages of the product lifecycle. From validation of prototype designs to final qualifications, NEXIO software can do it all. 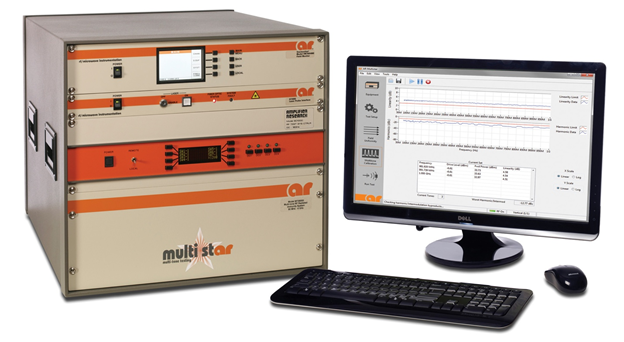 It is designed to work with all brands and types of test equipment, no matter how old or new. Other distinct advantages are test planning, resource management, data management, and creation of custom reports. Nexio’s star product is BAT-EMC, software developed to cover the full range of requirements of electromagnetic compatability (EMC). BAT-EMC is a world leader in automated test software and is used by many of the world’s top accredited labs in more than 20 countries. For more information about Nexio and its product line, please contact us. Continuously detecting fast varying signals, such as the pulsed signals emitted by radars, has always been a challenge. 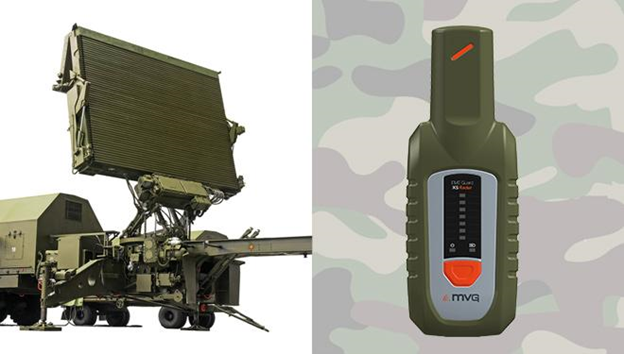 Thanks to a specific fast sampling mode, the EME Guard XS Radar provides efficient real-time evaluations of the exposure level to workers operating near radar antennas. This new Personal Protection Monitor (PPM) detects any pulse, thus alerting users as soon as the reference level is exceeded. 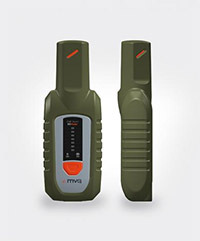 Covering the wide range of 80MHz-30GHz, the EME Guard XS Radar is a lightweight, portable tool that can be used under both laboratory/test chamber conditions or in “on the field” conditions to alert the exposure to radar emissions. 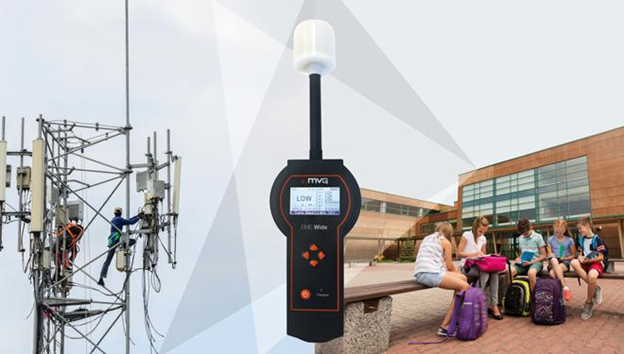 Since its successful introduction in 2014, the EME Guard XS has established itself as the favorite PPM of RF Safety professionals and has been widely adopted in the telecom industry. 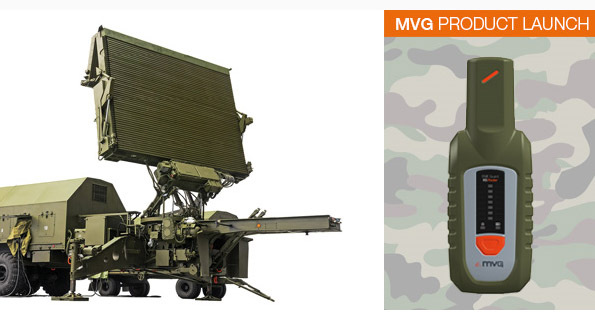 The launch of the EME Guard XS Radar completes MVG’s portfolio of PPM products, offering a cost-efficient tool to meet the specific RF Safety needs of Radar Engineers/Technicians and other Military and Aviation personnel. ACA TMetrix Inc. is a leading Canadian distributor of test and measurement instruments and design tools. For over 55 years we have provided products manufactured by the world’s leading instrument manufacturers. The company is a subsidiary of Allan Crawford Associates (ACA), one of Canada’s largest distributors of imaging, embedded computing, test equipment, scientific instrumentation and custom-engineered solutions. VP & General Manager – TMetrix Inc. 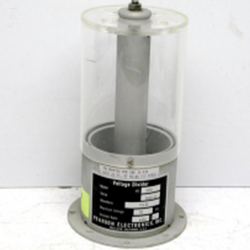 The LDH400P has a max voltage level of 500V. Making the unit ideal for the test and characterisation of PFC’s and many other high voltage applications. Available only as a P version with USB, LAN/LXi, RS232 and GPIB as standard. 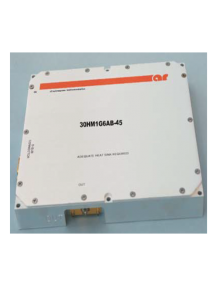 Frequency capability of up to 160MHz is combined with two identical full performance channels that can operate as independent generators or in coupled or tracking modes. Precise channel to channel phase control with a resolution of 0.001deg is provided. 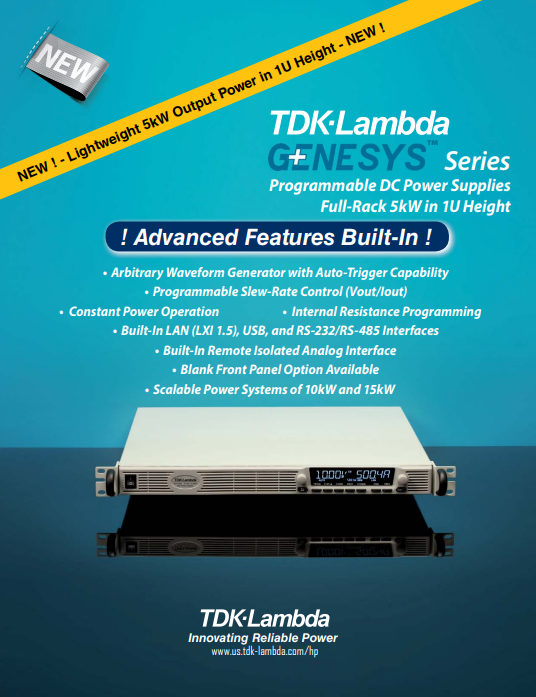 TDK Corporation announces the introduction of the TDK-Lambda high power density 1U . This air-cooled product, which is the first to be offered in a new generation platform, brings a higher level of performance to the TDK-Lambda AC/DC Programmable Power Supply product portfolio at a competitive price. 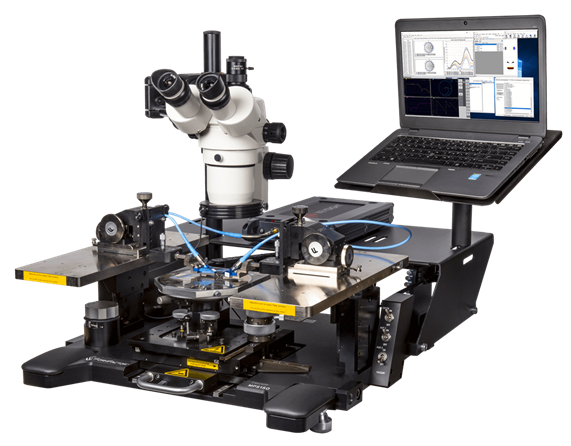 Utilizing embedded microprocessor technology, the GENESYSTM next-generation product platform provides advanced performance and functionality well suited for the Laboratory/R&D environment and addresses broad market segments including Aerospace Test & Measurement, Automotive Component, Module and System Test, Semiconductor Fabrication & Component Test, Industrial and Renewable/Alternative Energy. 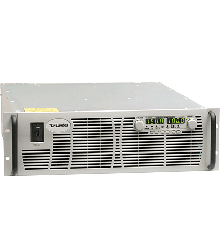 Carrying a five (5) year warranty and built into a 1U (1.75”) high, 19” (483mm) wide, and 17.5” (444.5mm) deep rack-mount mechanical profile, the GENESYSTM 5kW Power Supply Series offers the highest power density (35% higher) and, at 15.4lbs (7kg), the lightest weight in the industry (less than half that of comparable products). Five models are currently available from 10V to 600V with outputs of 10V/500A, 20V/250A, 30V/170A, 300V/17A and 600V/8.5A with conversion efficiencies up to 93%. 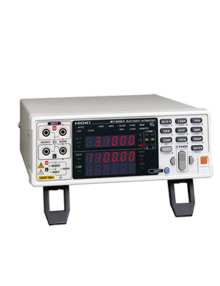 These units can operate in Constant-Current (CC), Constant-Voltage (CV) as well as the newly offered Constant-Power (CP) and internal resistance simulation. Three-phase AC Input options include 208VAC (170~265VAC), 400VAC (342~460VAC) or a wide-range 480VAC (342~528VAC) and have built-in active Power Factor Correction (0.94 typical) with cooling fan speed control (for reduced audible noise and extended life). In addition to doubling the power density over the existing 2U Genesys™ 5kW Programmable Power Supply Series, the GENESYSTM 5kW platform offers other significant advancements. These include a high contrast, wide viewing angle multi-segment front panel LCD display (with user controllable brightness and dimming functions for improved readability) that has five embedded multi-functional Power Supply Setup menus that address Digital Communication, Protective Functions, Operating Configuration, System Configuration, and System Triggering. These embedded menus offer new adjustable user-selectable functions including internal resistance simulation, Constant-Power operation and Slew-Rate control of Output Voltage/Current. 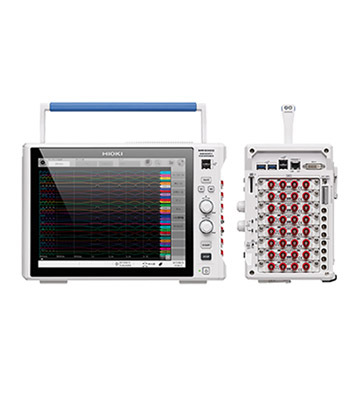 Arbitrary waveform profiles, such as vehicle battery start-up simulation, of up to 100 steps can also be generated and stored in four on-board memory cells and can be recalled and activated via the front panel display embedded menus or Remote Digital communication. Standard safety features include user-selectable Safe-Start/Auto Re-Start, Last Setting Memory and various built-in protective functions. With Safe-Start configured, the power supply returns to its last operational settings after a power interruption but with the output disabled. With Auto Re-Start, the power supply returns to the last used operation settings after a power interruption. Last Setting Memory retains settings such as the Output voltage/current, Output ON/OFF, Output OVP/UVL/UVP level, Fold-Back (CV or CC), Output Over-Current Limit (OCL) and Start-Up mode (SAFE or AUTO) at each AC input turn-off sequence. Built-in protective functions include Output Over-Voltage Protection (OVP), Output Under-Voltage Limit (UVL), Output Under-Voltage Protection (UVP), Fold-Back protection (FOLD) for CV or CC mode, Output Over-Current Limit (OCL) and Over-Temperature protection (OTP). 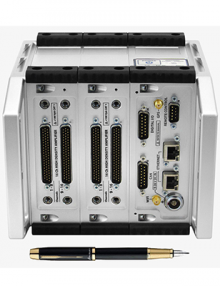 A new Advanced Parallel Master/Slave system, unique to TDK-Lambda, allows for improved multi-unit system performance (Output ripple/noise and dynamic response) where up to four GENESYSTM units can be connected in parallel and automatically configured by detection of the parallel data-link cable connections between units, with the Master unit being the single point for programming, measurement and status of system load current. All model functions can be programmed locally via the menu-driven front panel display or remotely using one of the three built-in standard SCPI-compliant Multi-Drop Remote Digital communication interfaces (where up to 31 units may be controlled in an addressed RS-485 Multi-Drop configuration). These interfaces include the LAN (LXI 1.5), USB (2.0) and RS-232/RS-485 and an optional SCPI-compliant Multi-Drop GPIB(IEEE 488.2) Remote Digital communication interface (all of whose communication protocols and signals are compatible with the entire TDK-Lambda Genesys™ Series). Also included is a full selection of software instrument drivers, a Waveform-Creator and an Advanced Virtual Front Panel GUI. A built-in standard Remote Isolated Analog Program/Monitor/Control Interface (with 600V isolation) is also provided with new functions such as Output control pins (for activation of external devices for polarity reversal/load disconnect), Trigger-In/Trigger-Out pins (for synchronization), Enable control (with user-selectable polarity) and higher accuracy Program/Monitor signals. Two new GENESYSTM mechanical options are a Blank Front Panel and a Dust Cover. The Blank Front Panel is available for applications where the front panel display and controls are not required and only remote interfacing (Digital/Analog) is needed. The Dust Cover has a removable snap-in filter (for easy maintenance) and is provided for dusty air environment applications. The GENESYSTM 5kW Power Supply Series has Safety certifications to IEC/EN/UL/cUL 60950-1 with CE marking in accordance with the Low Voltage, EMC (IEC/EN61204-3; industrial environment) and RoHS2. TDK Corporation is a leading electronics company based in Tokyo, Japan. It was established in 1935 to commercialize ferrite, a key material in electronic and magnetic products. TDK’s portfolio includes electronic components, modules and systems* which are marketed under the product brands TDK and EPCOS, power supplies, magnetic application products as well as energy devices, flash memory application devices, and others. TDK focuses on demanding markets in the areas of information and communication technology and consumer, automotive and industrial electronics. The company has a network of design and manufacturing locations and sales offices in Asia, Europe, and in North and South America. In fiscal 2014, TDK posted total sales of USD 9.6 billion and employed about 83,000 people worldwide. Address : 5805 Kennedy Road, Mississauga, Ontario. 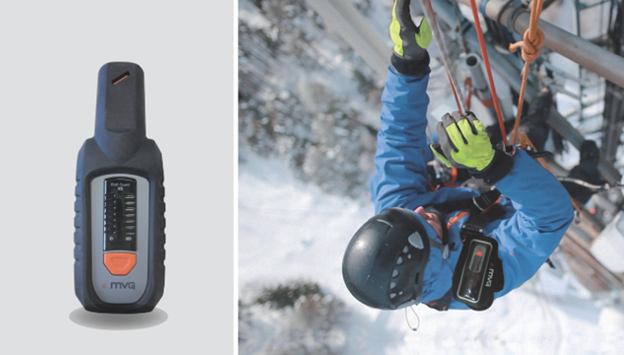 AR is announcing the introduction of three new additions to the RF Safety Products line. The SHMD20K is a similarly unique combination sensor, and is capable of measuring either the E-field and B-field up to 20kHz, or the static (DC) H-field. As with the SHMD400K, the desired sensor type can be selected using a switch at the base of the sensor head. 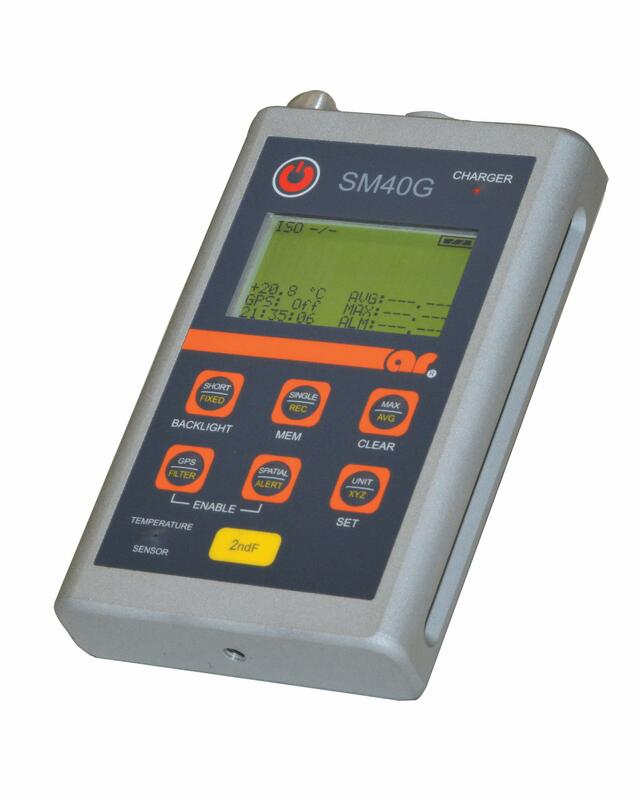 The SHMD20K is sold only in conjunction with the purchase of either an SM400K RF Safety Meter (SM400KM1) or SM40G RF Safety Meter (SM40GM1). See the attached SHMD20K Product Announcement for further details. The data sheet for the SHMD20K is also attached. Please contact ACA TMetrix, if you have any questions, or require additional information about these new RF Safety Products.